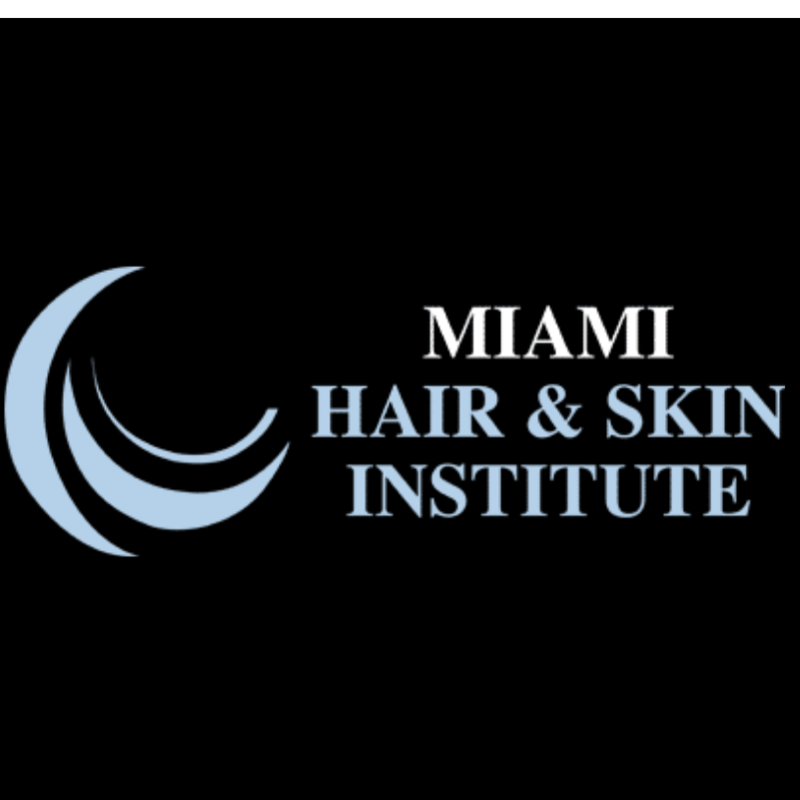 State-of-the-Art Hair Restoration in South Florida for over 35 Years Welcome to the Miami Hair and Skin Institute, formerly known as the Hair Transplant Institute of Miami. We specialize in hair loss restoration and transplant surgery for both men and women. 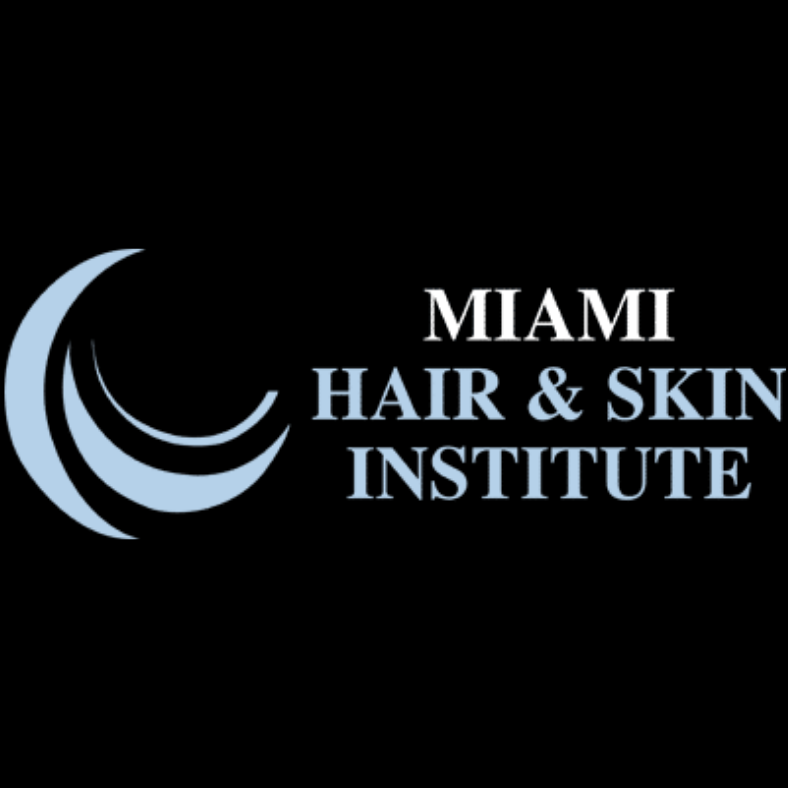 Our board-certified dermatologists have a collective 50+ years of professional expertise in the practice of follicular unit transplantation, a refined and proven procedure in the field of hair restoration.